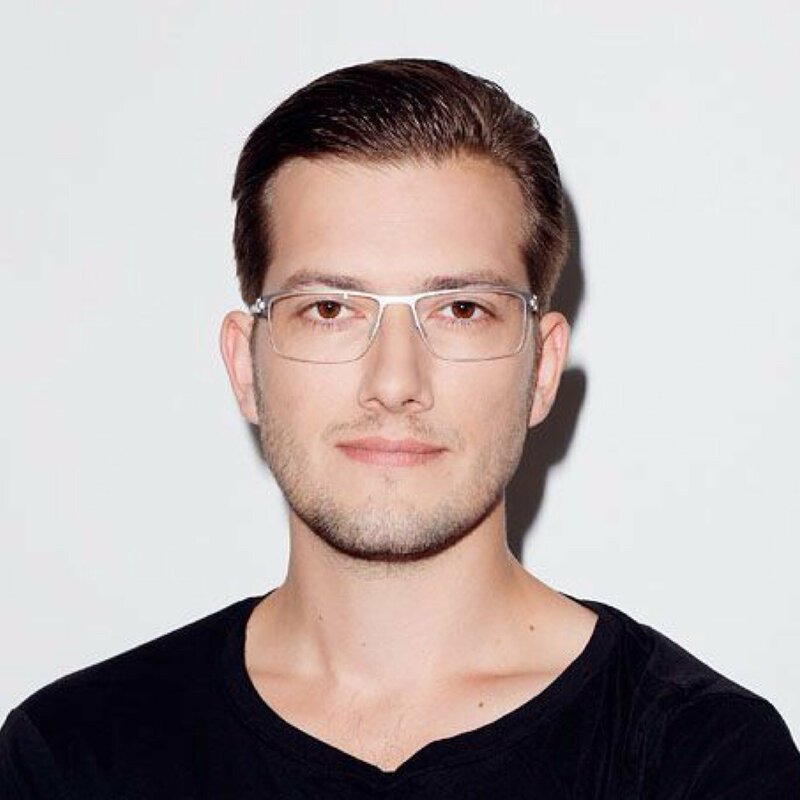 SoundCloud co-founder Alexander Ljung (pictured) has his excuses ready for the company’s heavy losses. 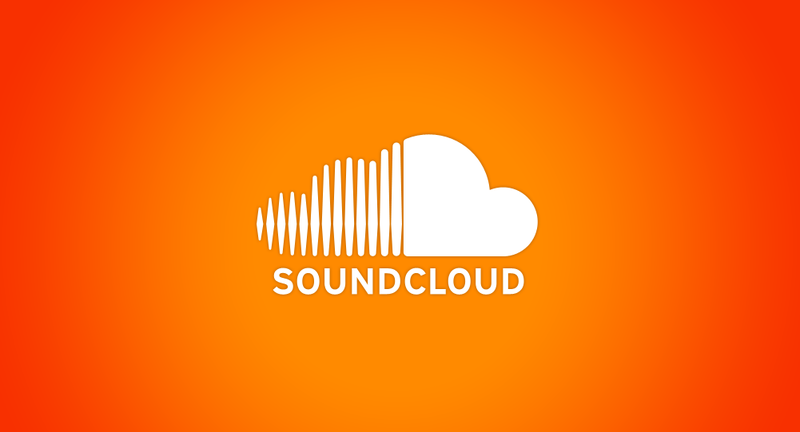 In 2014, KPMG suggested that SoundCloud’s immediate requirement for investment represented “a material uncertainty which may cast significant doubt on the company’s ability to continue as a going concern”. That investment did arrive, to the tune of more than $100m – made up of $77m financing secured in 2015 and a further $37m (€32m) from a debt facility at the start of this year. In addition to keeping SoundCloud afloat, this cash is being stretched to launch new subscription service Go, which arrives in the UK today. SoundCloud is certainly not alone in its grow-first, profit later mentality. Yet the myriad music biz startups which echo Ljung’s strategy simply can’t keep burning money forever. And at the end of last year, we saw the evidence. Rdio was many people’s favourite streaming platform before it crashed into bankruptcy in November, owing the music industry $30m. According to its Chapter 11 filing, the company was bringing in around $1.6m a month from subscribers and advertising – but was losing $2m a month overall. Remember that figure: $2m a month. You’ll see why. According to documents associated with Deezer’s failed IPO attempt last year, the company lost €27.18m ($31.5m) in 2014, on revenues of €141.9m ($164.4m). That’s a average monthly loss of $2.67m. More than Rdio. Cumulatively, in the three-and-a-half years from 2012 to the end of the first half of 2015, Deezer posted $99.5m (€87m) in net losses. According to its latest annual financial filing, Rhapsody/Napster posted $201.9 million in revenue in 2015 – but annual losses widened considerably to $35.5m. That’s a average monthly loss of $2.96m. More than Rdio. 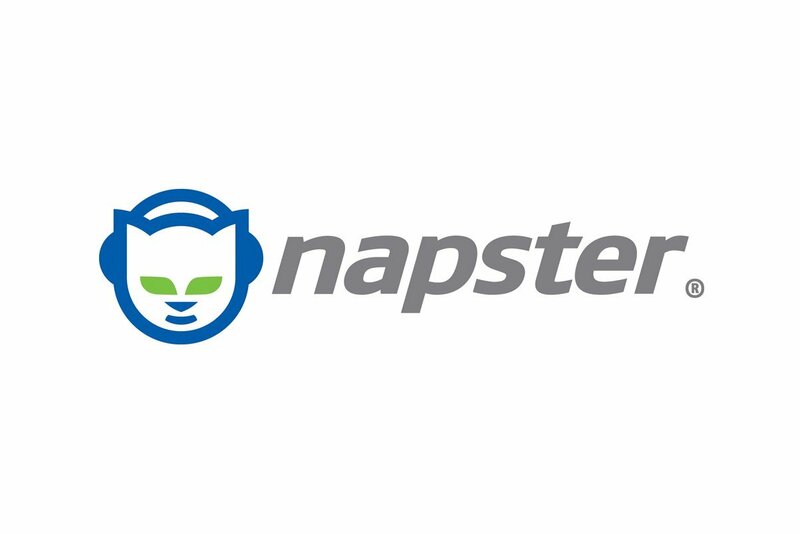 Cumulatively, in the three years from 2013 to the end of of 2015, Rhapsody/Napster posted $71.5m (€87m) in net losses. The only financial information we have on TIDAL comes from before its purchase by Jay Z’s Project Panther Bidco last year for $56m. Aspiro AB posted a net loss of 84.1m SEK ($10.6m) for the 2014 calendar year, off the back of a 22% increase in net revenues. That’s an average monthly loss of $833,000. 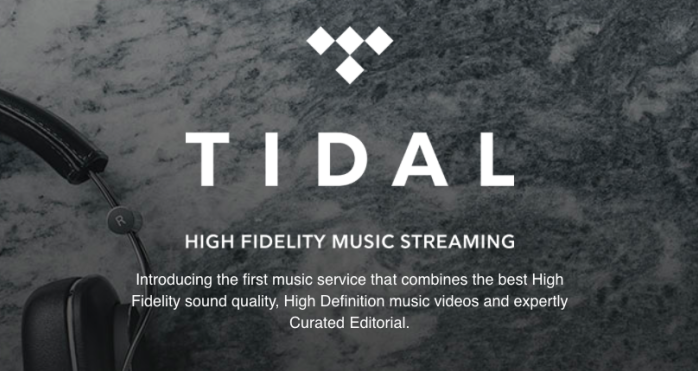 Less than Rdio – though you’d have to assume that since being Jay Z’d, its marketing expenditure has grown dramatically. Australian-born streaming service Guvera claims more than 10m subscribers worldwide – with a significant presence in India. Yet the company’s financial results follow a familiar path for streaming services. Thanks to the Australian business press, we know that Guvera posted an AU$81.1m (US$61.2m) net loss in its latest fiscal year to end of July 2015. That’s an average monthly loss of $5.1m. More than Rdio. In addition, Guvera recently upgraded its FY 2014 net loss to AU$29.4m (US $22.4m). Across 2014 and 2015, then, its cumulative loss hit US $83.6m. That’s an average monthly loss of $14.14m. Far more than Rdio. There are extenuating circumstances: Pandora paid out a $65.4m chunk of a legal settlement with major record companies in the year. However, in Q1 2016 alone, the company posted a net loss of $115.1m. That’s an average monthly loss of $38.4m. Far, far, far more than Rdio. 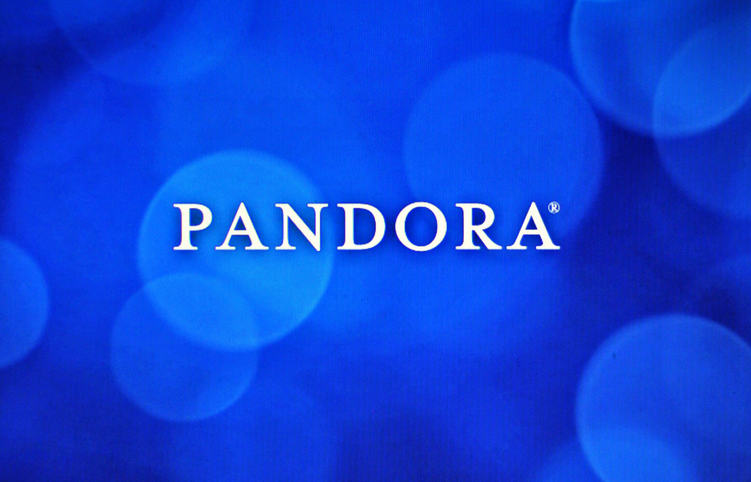 Cumulatively, in the three years and three months from 2013 to Q1 2016, Pandora posted $355.9m in net losses. Oucha. Alexander Ljung might not particularly care about profitability right now, but some of his investors may see things differently. As mentioned, the last financial results we have for SoundCloud are 2014’s. They show annual revenues of $19.4m (€17.35m), with net losses hitting a wince-worthy $44.2m (€39.14m). That’s an average monthly net loss of $3.7m. More than Rdio. Cumulatively, over the three years from 2012 to end of 2014, SoundCloud posted $85.4m in net losses. 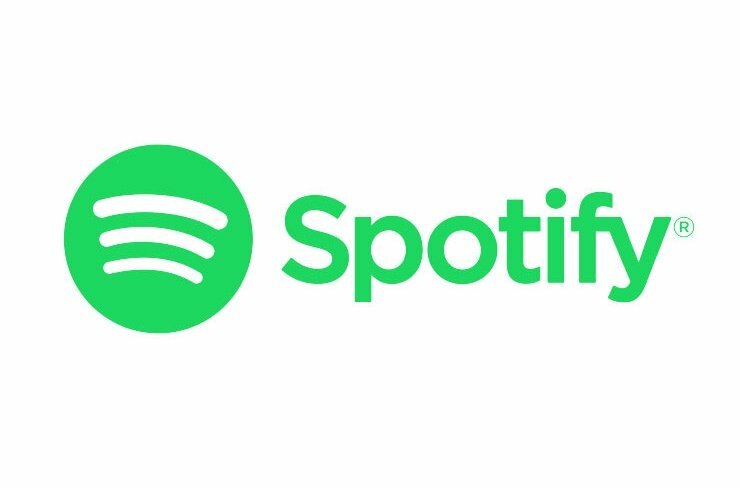 Unlike SoundCloud, Spotify’s annual revenue is much greater than its losses – and it’s already paying out around 70% of all income to music rights-holders. That’s a figure which may have to be re-negotiated if the company ever needs to dive back into the black. It won’t for a while: the billion dollars of debt-based investment Spotify just took on (under pretty taxing conditions) will see to that. Still, its balance sheet contains some scary stuff. The last financial results we have for Daniel Ek’s company are for 2014 (although 2015’s figures are due soon). In that year, Spotify posted revenues of $1.25bn (€1.08bn) but an annual net loss of $188m (€162m). That’s an average monthly net loss of $13.5m. Around seven times more than Rdio. From 2013 to 2014, Spotify’s operating loss (a better reflection of performance trends than net loss) widened from €91.2m to €165.1m – an increase of 81%. If that trend applies to its overall fiscal performance in 2015, Spotify’s annual net losses will grow to around $340m – or $28.3m a month. Cumulatively, over the three years from 2012 to end of 2014, Spotify posted a net loss of $355.2m. That’s not even counting smaller players like Qobuz, Milk Music, MixRadio, Saavn and 8Tracks. (Or Rdio, for that matter). Plus, we don’t really know how healthy the likes of Apple Music, Google Play Music, Amazon Prime Music and YouTube are as standalone entities. More cash on the bonfire, no doubt. As the years roll by, the stakes (and flames) of the streaming music market will get higher, and the expense will become increasingly intolerable. Rdio’s death was a shock to the music business.